PaddleXperience is a family business with diverse experience combining to provide quality paddling experiences to all. 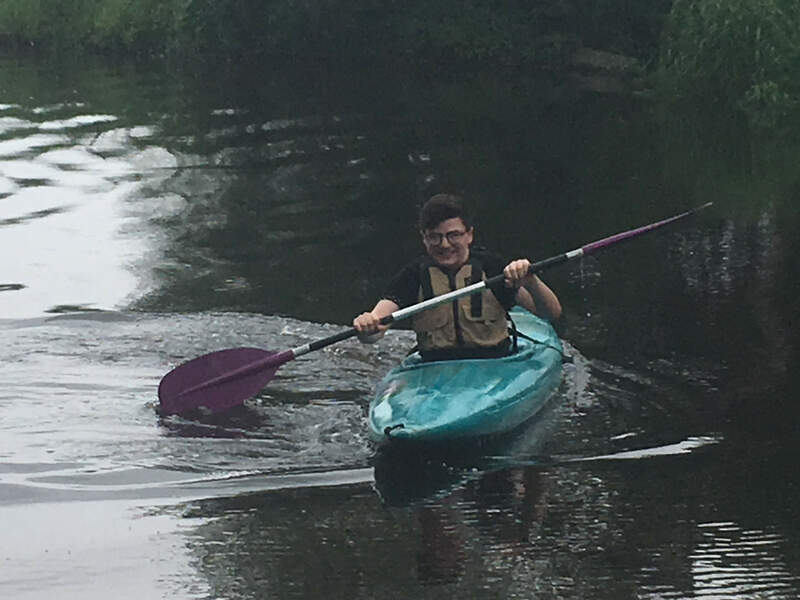 Alex is a British Canoeing Activity Assistant. He is a recreational paddler (sea, lake and river) and looks after the administration and kit organising. He is currently studying a Fine Art Degree. 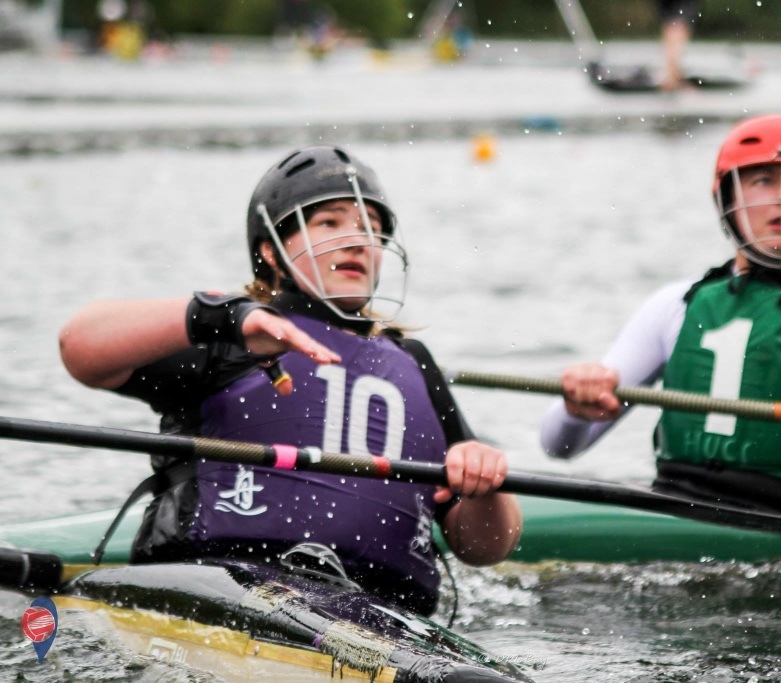 Lucy is a British Canoeing Coach for Kayak, Canoe, Stand Up Paddleboard and Canoe Polo. She has experience in recreational paddling (sea, river and lake) and canoe polo competition. Currently head coach for a University Canoe Polo Club. She is currently studying for her British Canoeing Canoe Polo Coach and a BioScience Degree. 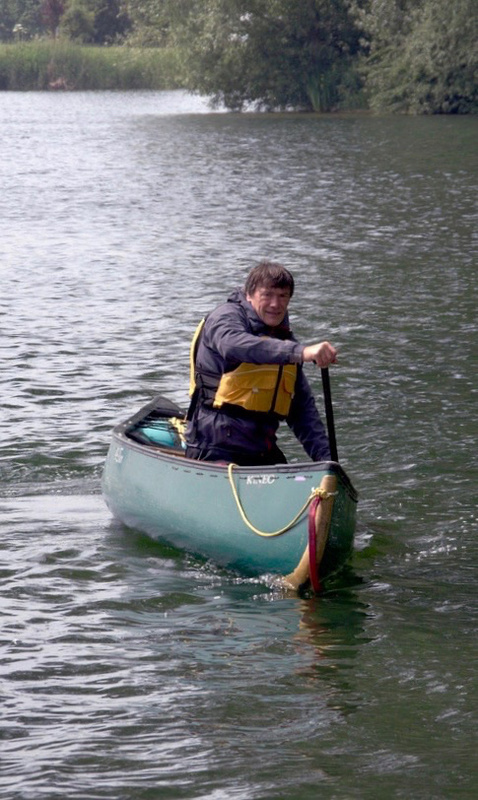 John is a British Canoeing Coach for Kayak, Canoe and Stand Up Paddleboard. He has a background in competition (slalom, canoe polo, marathon and wild water racing) and recreational paddling (sea, river and open water). He is an adviser to North Yorkshire and Cleveland Scouting Counties. He is currently studying for a British Canoeing Coaching Diploma and a Performance Coaching Masters Degree. Becky is our Medical Supervisor, with experience in first aid and qualified Medical Doctor with specialist knowledge in paediatrics. She is a recreational paddler (sea, lake and river), and enjoys fell running marathons. She is currently a Registrar with the NHS.